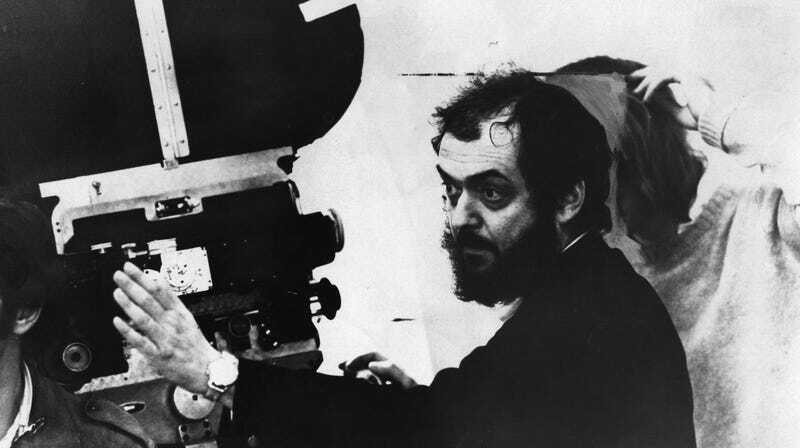 Over the summer, a “lost” screenplay written by Stanley Kubrick surfaced after being buried for decades when MGM pulled the plug on the project. Nobody knew exactly why it had been lost and mostly forgotten, but it was titled Burning Secret and it was based on Stefan Zweig’s 1913 novella of the same name, revolving around a “suave and predatory man” who befriends a young boy so he can seduce the boy’s mother. The main theory, unsurprisingly, was that MGM was put off by how goddamn creepy it sounds, but evidence suggests that Kubrick was working with Calder Willingham on Paths Of Glory at the same and so it’s likely he just made that movie instead of this movie. Either way, the largely completed script is now going up for auction, meaning whoever buys it will be one of the few people alive in the world who has even seen the screenplay. Deadline expects it to sell for $20,000 at Bonhams New York later this month, but it might go for more if somebody decides they can make some good money producing a brand new Stanley Kubrick movie. It’s unclear if that would really be possible, since the rights here seem pretty complex (MGM might still have a copy of Kubrick’s script, but the MGM of today isn’t owned by the same people as the MGM of the ‘50s, when Kubrick wrote this). The one wrinkle in the script’s value is that Zweig’s original novel has already been made into a movie a few times. Specifically, Kubrick’s longtime assistant Andrew Birkin made an adaptation of his own in 1988, though that one used a completely different screenplay from the one Kubrick himself wrote. Considering how gross the plot seems in 2018, it might not end up being worth much beyond the fact that it’s a super-rare piece of Kubrick merch. The holidays are coming, and that special Stanley Kubrick fan in your life would love this way more than a Stanley Kubrick Funko Pop or whatever.